A gold & a black lantern – These are great rechargable camping lanterns. Solar Fire Starter – This fire disc can start a fire quickly and easily for you! Crank Radio – Love this, just crank it for power, comes with AM/FM radio, super convenient. 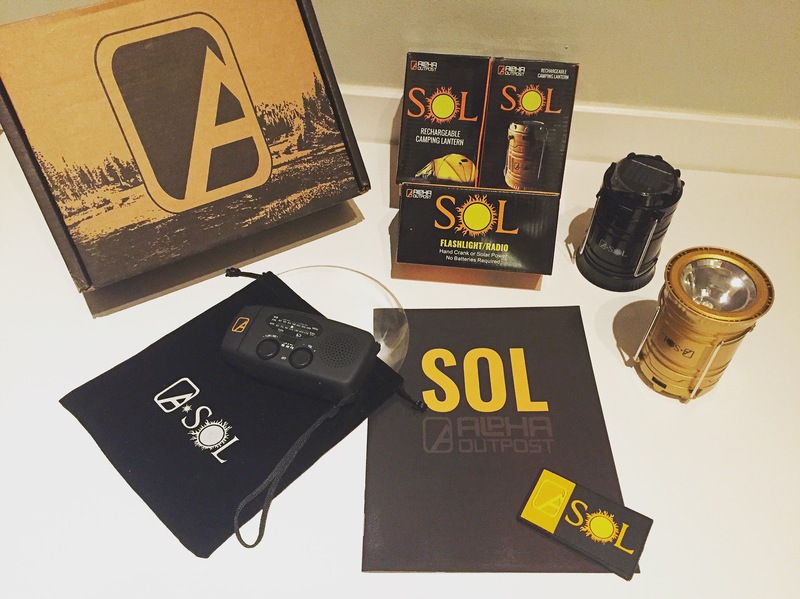 You can use the hand crank, or the solar power panel, it also includes a flashlight as well.